BlitzFlex® is Centrotherm‘s brand new air-intake system. Designed to handle offsets, home run your air-intake! Saving you time and money on every install. BlitzFlex® allows for a continuous run of the air-intake system for any residential heating appliance. Made from flexible polymer, BlitzFlex® comes in an easy to dispense BlitzPack master carton. BlitzFlex® can be dispensed from its master carton as needed at the point of use, eliminating a bulky and unwieldy coil. A single BlitzPack carton provides enough air-intake conduit to complete 3-5 standard residential systems. Note: BlitzFlex is for use on air intake only. Do not use with flue gas. BlitzFlex® is constructed of flexible, corrugated polymer in the Centrotherm manufacturing facility in the USA. 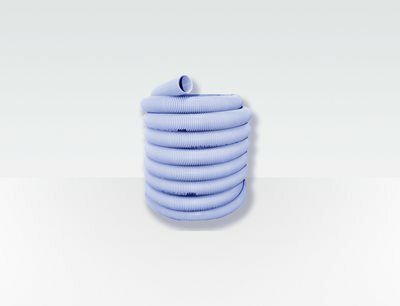 It should be used in conjunction with InnoFlue® polypropylene vents and accessories. Centrotherm BlitzKits are designed to save you time and money on every heating installation. Uncoil and cut BlitzFlex® to length, and combine it with Centrotherm BlitzKit. Air-intake installations have never been faster and easier. 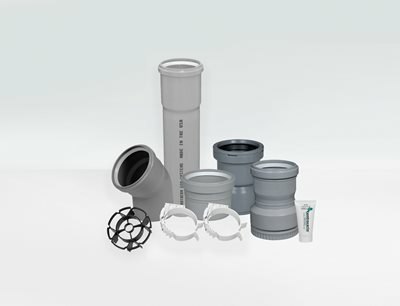 BlitzKits, in 2“ (60mm), 3“ (80mm), & 4“ (110mm) diameters, provide all the components necessary to complete most residential air-intake systems. Centrotherm BlitzKits include a rigid vent length, a 45° elbow, an appliance adaptor, and support clamps. 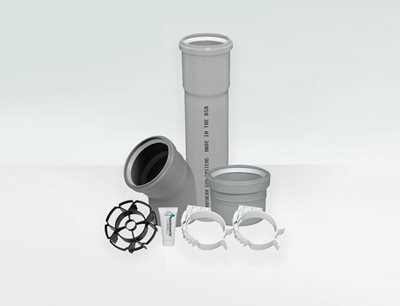 These standard InnoFlue® components create a termination typical of many air-intake runs.